A special report from Ad News from September, 2015. We have reposted the parts with Bec Brideson. 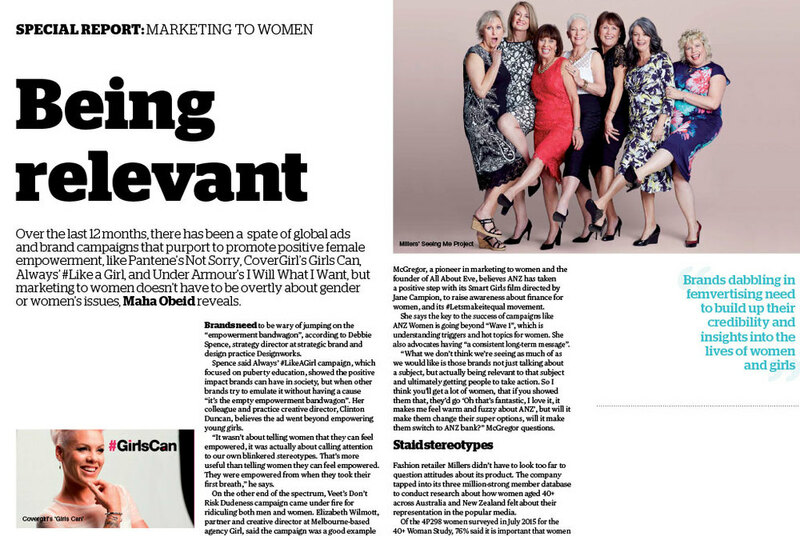 “While offending some with its play on words with “sheet”, Venus Communications ‘This is The Good Sheet’ campaign for Handee Ultra was a winner when it came to challenging the conventions of advertising to women. Originally posted as a featured in Ad News.